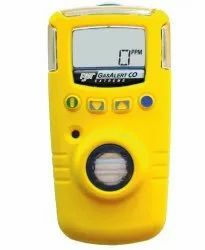 SP2nd is an economical gas detector that can be operated continuously for two years without replacement of gas sensor to protect workers from the disasters caused by the oxygen deficiency or toxic gas poisoning. easure one gas continuously and display its concentration and raise an alarm when a risk occurs. 0 to 20 PPM, Resolution is 0.01 PPM and 0 to 2000 PPM, Resolution is 1 PPM. 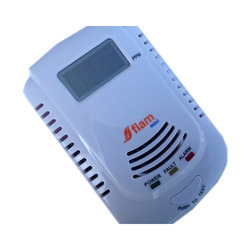 Single Gas Detection Device With Easy On/off Operation With 2 Year Field Replacable Warranty And Sensor.